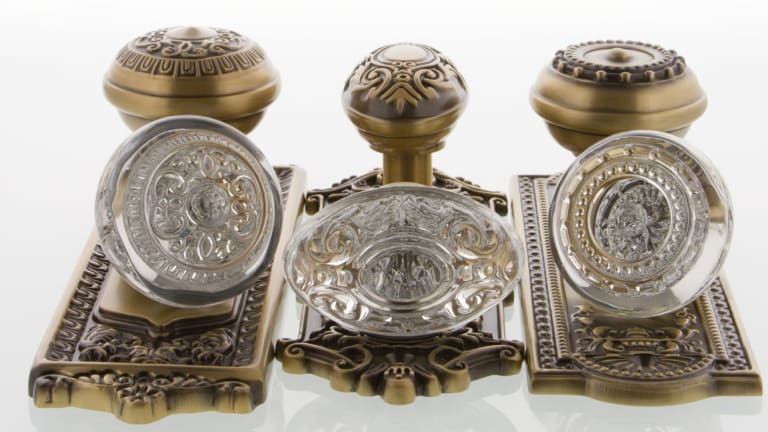 What measurements do you need to know before purchasing a new set of door hardware? Backset: A backset is the distance from the center of the cross bore, to the edge of the door. 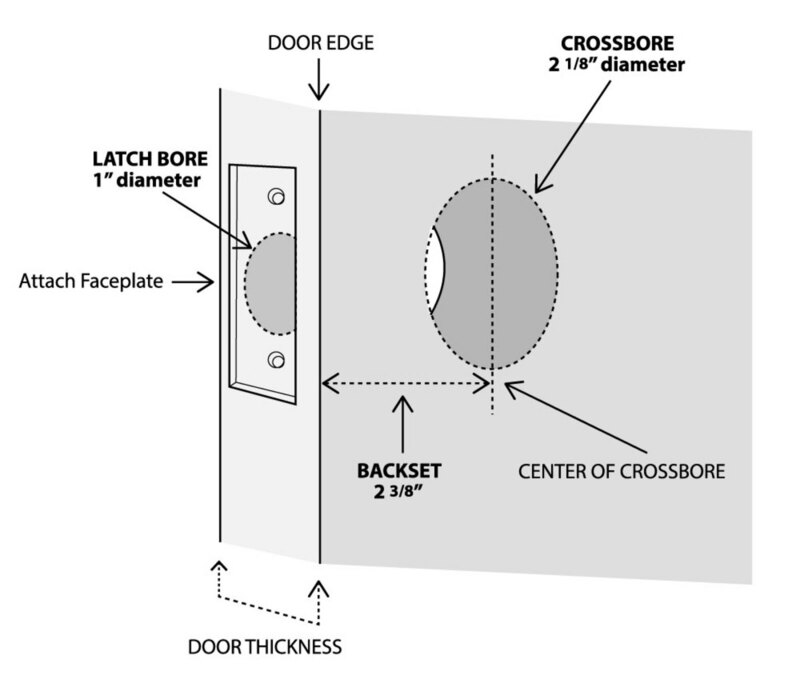 To determine the correct backset measurement for your door, you need to measure the distance from the edge of the door to the center of your cross bore. 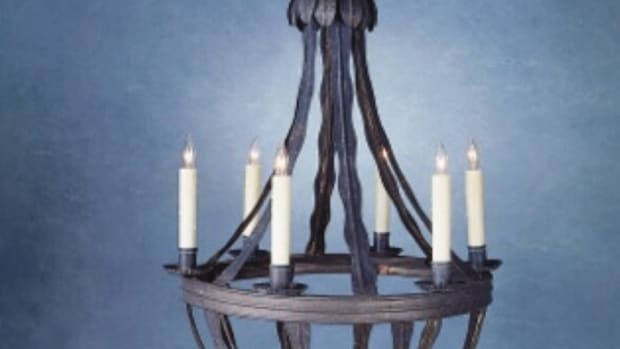 The two standard backset measurements in North America are 2 3/8 inches and 2 3/4 inches. At Nostalgic Warehouse, our default backset measurement is 2 3/8 inches, with 2 3/4 inches available by request. Bore Holes: There are two types of bore holes in a door – cross bore and latch bore. 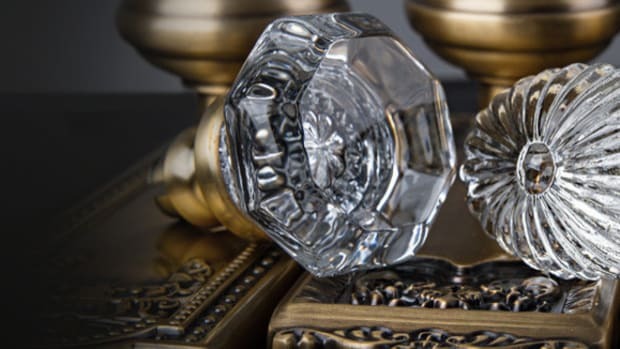 A cross bore is the largest hole and passes through the door from one side to the other, and it is where the actual door knob is inserted and mounted. 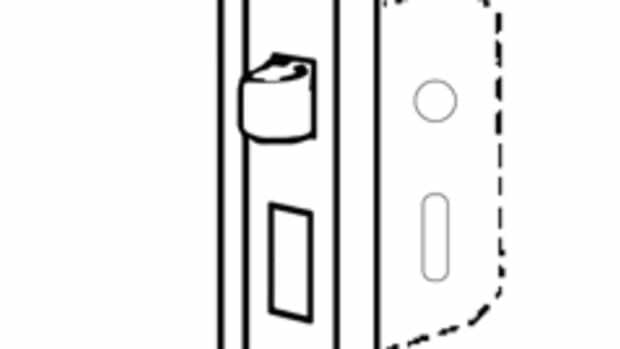 The latch bore is the small hole on the edge of the door for the latch itself. The standard measurement for a bore hole is 2 1/8 inch in diameter and the standard measurement of a cross bore is 1 inch in diameter. If you have a door that already has a bore hole in it, measure the diameter of this hole to make sure the back plate or rosette will fit. 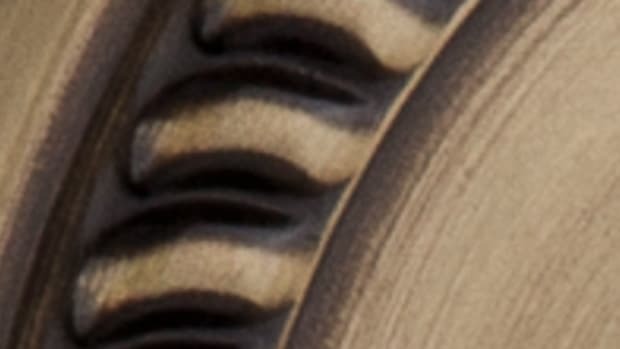 If the diameter of the bore hole is bigger than the rosette or backplate, then it will not fit. Door Thickness: The standard residential door measures 1 3/8 inch or 1 3/4 inch thick. For commercial spaces, the standard door measures 1 3/4 inch thick. Measuring a door’s thickness will determine if standard doorsets will fit without modification. Older houses tend to have thinner doors, and standard doorsets may not fit. Newer homes with custom doors tend to be thicker, and require thick door kits. Nostalgic Warehouse’s doorsets fit up to a 2-inch-thick door. 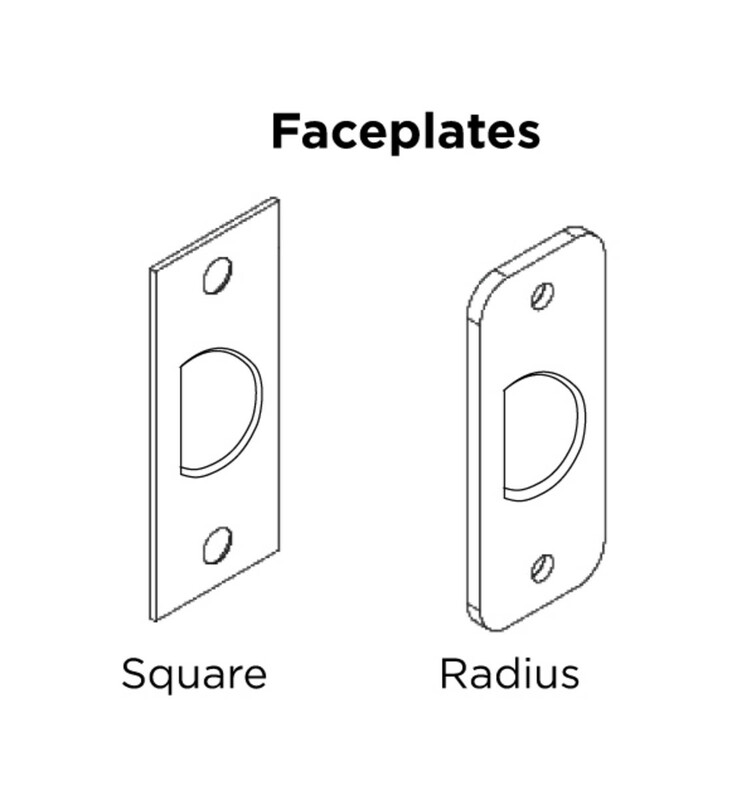 Faceplate Corners: There are two standard faceplate and strike options for your door hardware – square and radius (or round) corner. It’s important to check your doors prior to ordering doorsets, so you get the correct option.